"Tango" link bracelet by Pomellato. 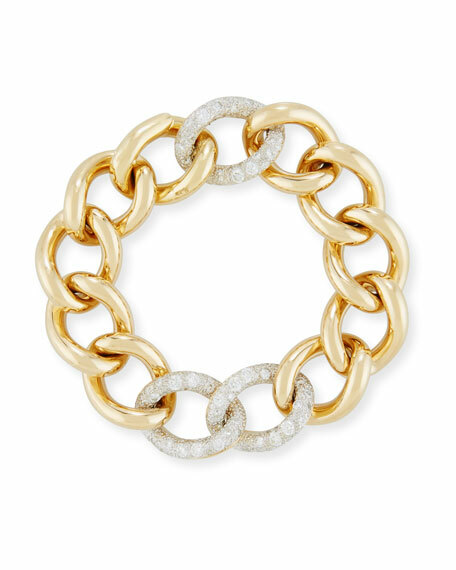 Three pavé diamond accent links. 3.90 total diamond carat weight.